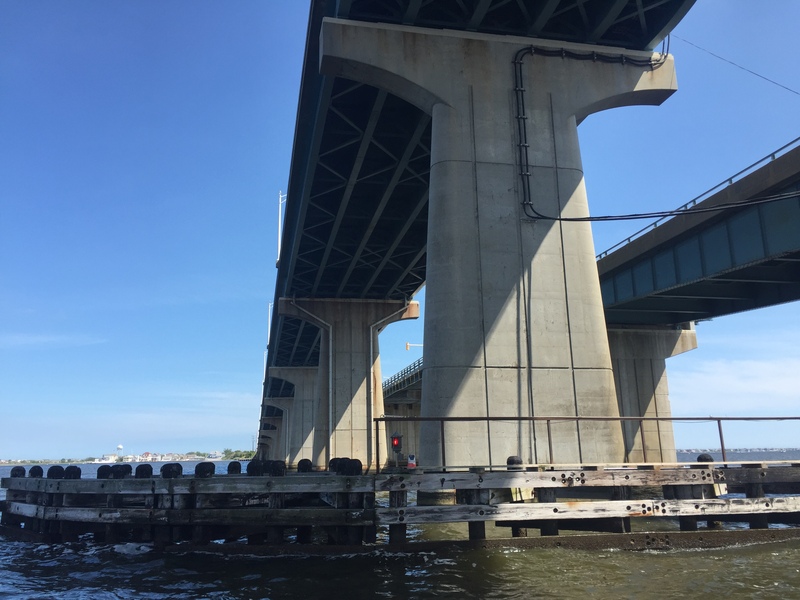 The state Department of Transportation will resume a closure of the Thomas A. Mathis bridge, which carries traffic eastbound from Toms River to Seaside Heights, in November, officials said. The Nov. 1 closure means traffic in both directions on Route 37 will traverse the J. Stanley Tunney bridge, Seaside Park Mayor Robert W. Matthies said Thursday. The Mathis drawbridge, built in 1950, is undergoing a significant rehabilitation project. The Tunney bridge, completed in 1972, is a fixed-span bridge that does not open for boat traffic. This summer, the Mathis bridge became the object of criticism after a barricade affixed to the span failed after the bridge opened on several occasions, causing traffic backups. As the span is rehabilitated, the drawbridge will not open for marine traffic. Bridge openings will not be available from Dec. 1, 2016 through March 30, 2017. The Mathis bridge will reopen to vehicular traffic April 30, 2017.